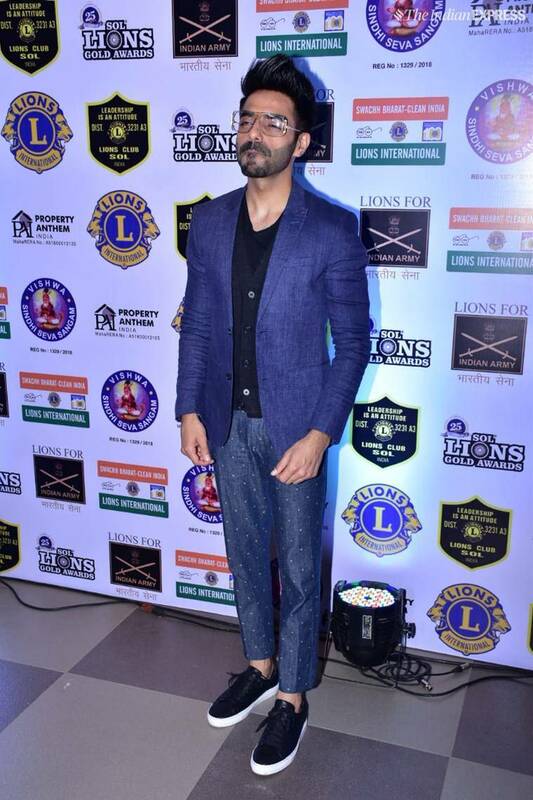 The 25th edition of Lions Gold Awards was held in Mumbai on Thursday. The gala night saw celebrities from Bollywood and television industry under one roof. 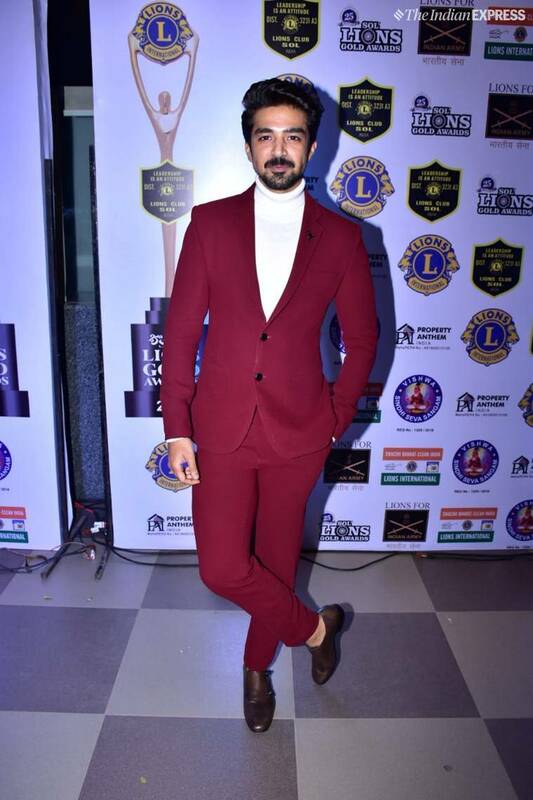 Vicky Kaushal, Janhvi Kapoor, Warina Hussain, Nushrat Bharucha, Neena Gupta, Mouni Roy, Saqib Saleem, Harshad Chopra, Surbhi Chandra, Dipika Kakar and Sreesanth among others graced the red carpet. 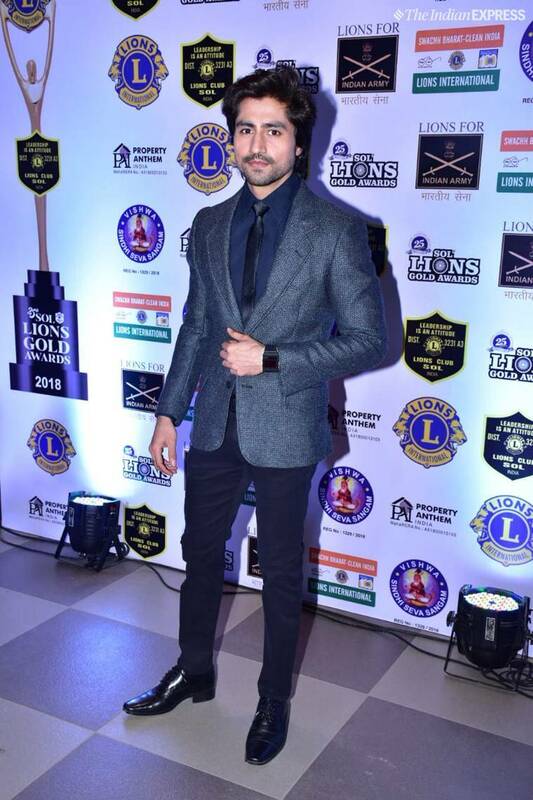 TV actor Harshad Chopra, who won many hearts with his role of Aditya in Colors TV show Bepannah, walked away with the Best Actor award. His co-actor in the show Jennifer Winget received the Best Actor (Female) award. Isqbaaz actor Surbhi Chandra won the Best Actress (Jury) award. 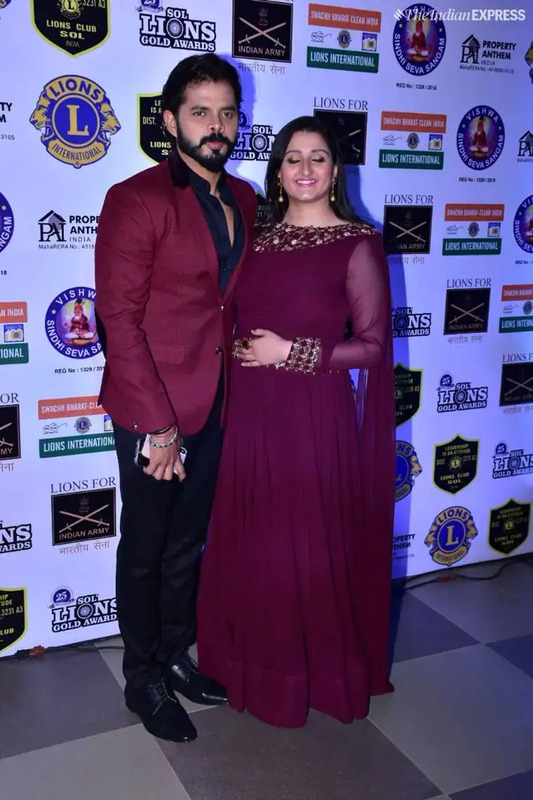 Former cricketer Sreesanth, who became the runner up of Bigg Boss 12, lifted the trophy of Best TV Personality award. Kullfi Kumarr Bajewala actor Mohit Kumar was awarded the Best Actor (Jury) award. He also expressed gratitude towards his fans as he shared a photo from the evening. 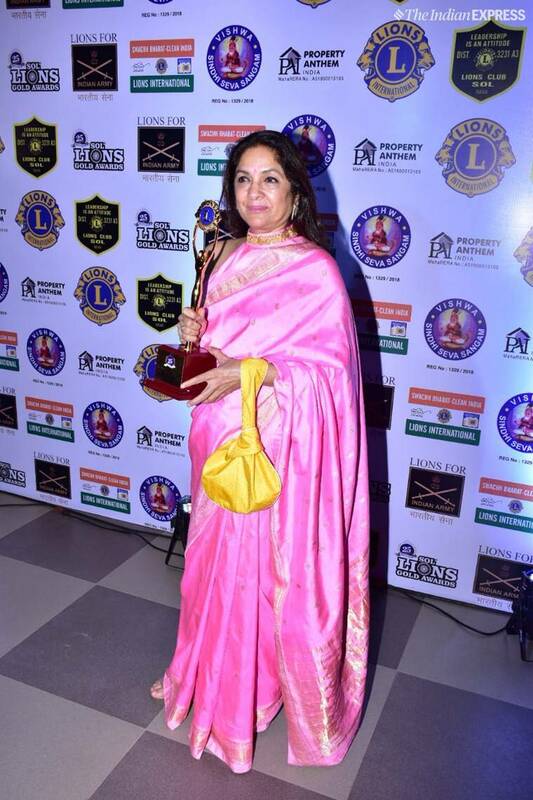 “Through the challenges, through the good and bad days, through it all you dream of these moments and when they come true, you are left speechless…..Lions Awards a big thank you! #LionsAwards #bestactor #criticschoice #Awards #ActorsLife #Grateful #Trophy,” he wrote. 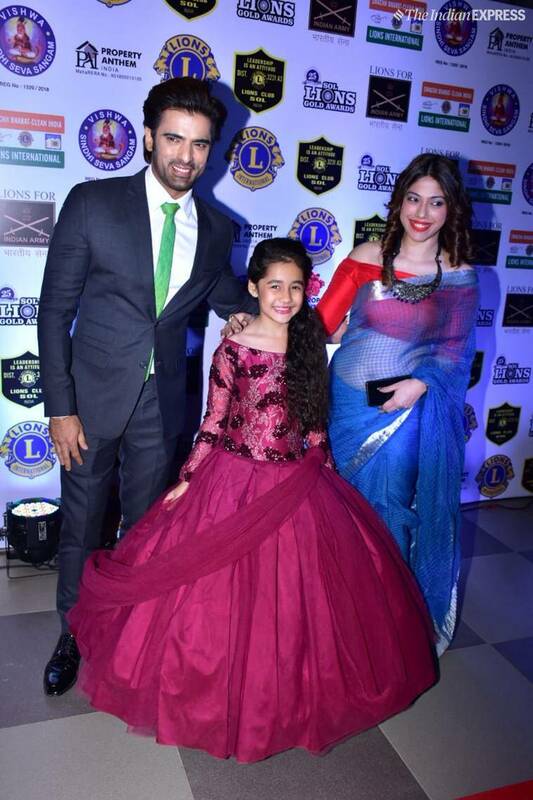 Mohit’s co-actor Akriti Sharma aka Kulfi won the Best Child Actor award. The other winners included Mouni Roy (Most Stylish TV personality), Saqib Saleem (Best Debut Web Series) and Ssharad Malhotra (Versatile Icon of TV).